India International Textile Machinery Exhibition (ITME) 2016 was held between December 03 and 08, 2016. Conducted once in four years, this is the biggest exhibition of its kind and attracts top decision makers from textile industry in India and neighboring countries. 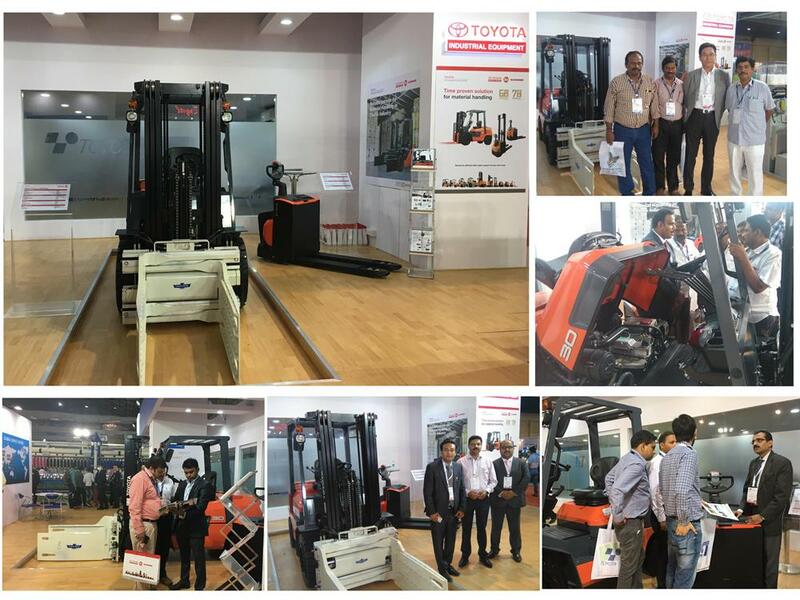 Toyota Material Handling India jointly participated in this exhibition along with KTTM and TICO. Material handling equipment of interest to textiles industry and textile machinery manufacturers were displayed, to which the visitors showed interest.